TEC provides solutions to industrial hygiene needs with a staff of IH’s, CIH’s, and scientists as well as certified lead, asbestos and mold inspectors/monitors/supervisors. 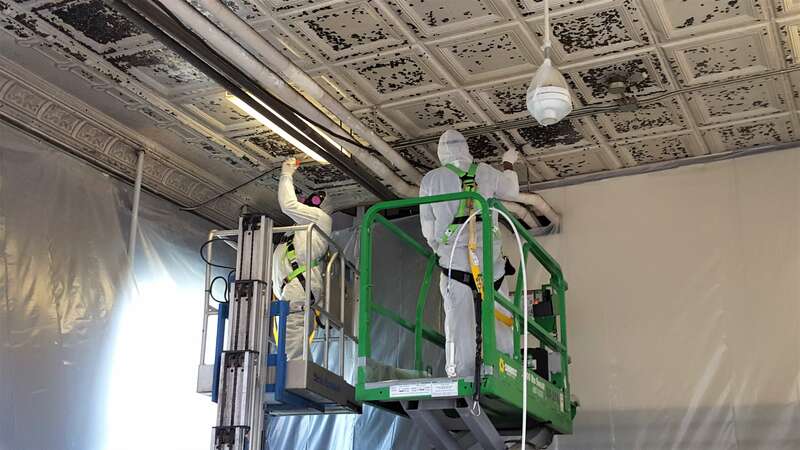 We conduct simple lead/asbestos/mold testing associated with real estate transactions, along with complex multi-tenant building air quality assessments and abatement monitoring of government facilities. TEC has subject matter experts in indoor air quality, vapor intrusion studies and worker exposure monitoring.